Thread: Zab? Can We Do Play Tourneys On The Non US Sites For PO Points? Hey Zab, did the sites for FTP and Pokerstars and other non us sites make it illegal for you to create play chip tourneys, in which we could then get PO points for winners and placers. I would definitely want to try that if it is possible. I love the set up of PS and FTP even though they screwed us a couple of years ago. Anyways just trying to find an alternate solution. What's the difference between this and just playing in client, other than it just makes things more complicated? 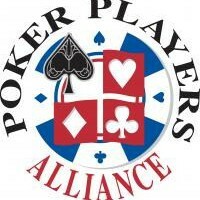 Just an FYI, I play in two home leagues at poker stars, never been a problem. I think what we have with the client is perfect. do u know the Private Clubs structure?